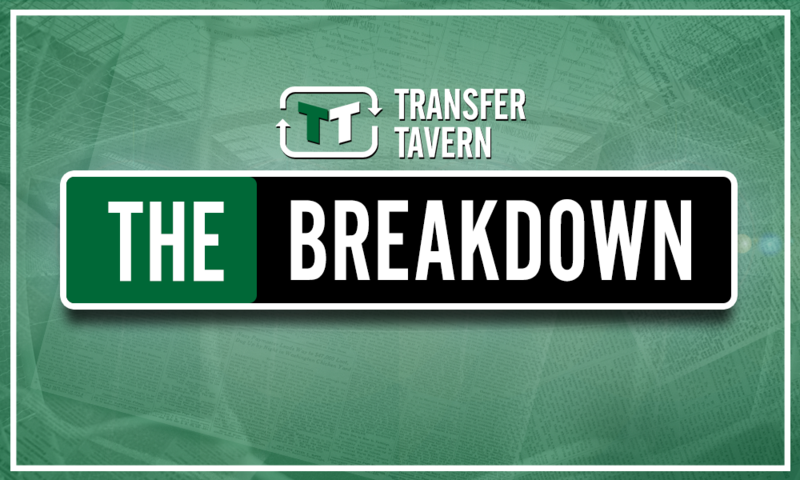 Tottenham wasted time on Grealish and missed out on superior £22.5m ace now in PL - opinion | The Transfer Tavern | News, breakdown and analysis on all things football! 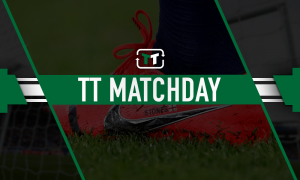 Tottenham Hotspur spent the vast majority of their summer in hot pursuit of Jack Grealish, but the manner in which James Maddison has settled like a duck to water at Leicester City suggests they were targeting the wrong hot prospect all along. Villa’s summer was marred by crippling financial problems, the arrival of new investors and speculation regarding the futures of both Jack Grealish and Steve Bruce. The early season success the Villans have enjoyed has helped supporters quickly put their ominous summer window behind them, as 8 points from the first 4 fixtures has helped them climb into 5th place.. 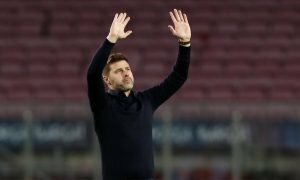 Meanwhile, Tottenham have started the season brightly with back-to-back victories following a summer in which they became the first club in Premier League history to fail to complete a single signing during the inter-season transfer window. In the final days before the window slammed shut, reports in the British media appeared to suggest that Spurs were hellbent on signing Grealish, but their interest failed to translate to an official transfer. However, whilst Grealish possesses raw talent in abundance, there is no denying that he has plenty to prove in the Championship before he warrants a transfer to a top-four club. 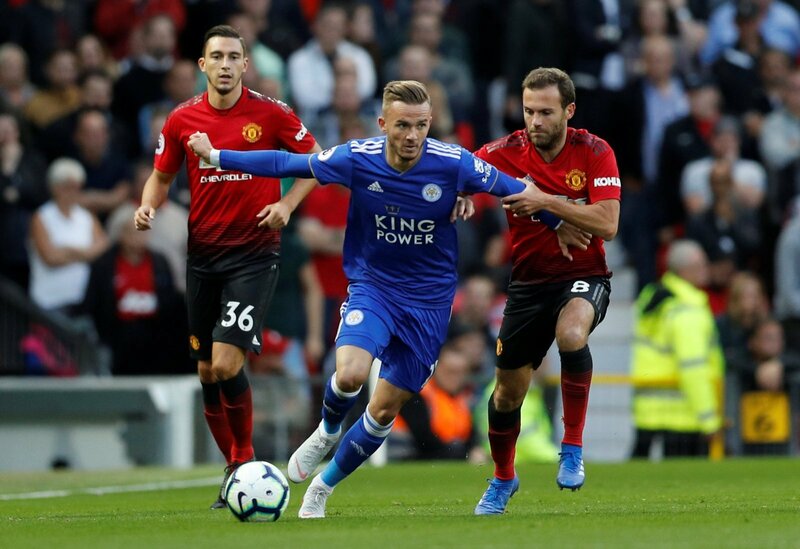 But Leicester City’s recent recruit James Maddison proved his worth in the Championship last season with 14 goals and 8 assists from 44 outings in the league – a record which suggests the 21-year-old is destined for a glowing future in English football. Based on his record last season and his solid opening to life in the Premier League, it appears that Mauricio Pochettino and Daniel Levy were targeting the wrong player all along. Indeed, Maddison’s technical quality and ability to find space in between the lines of defence and midfield during his first two fixtures has provided the Foxes with a valuable weapon in the number ten role, and he’s only bound to cause further mayhem with his creative edge as the season develops. Like Grealish, Maddison is capable of playing right the way across an attacking midfield three, although his preference is to play in a central role. His versatility is indicative of the general fluidity of his playing style which is well-aligned with the philosophy Pochettino has implemented at Spurs. 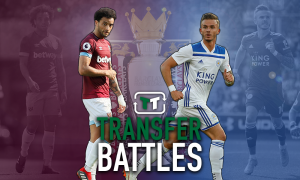 Time will tell if Maddison will be able to maintain his early season form, but the £22.5 million signing appears to be playing with the freedom of a player who genuinely belongs at this level and should have been a prime target for Tottenham whilst they were wasting their time on Aston Villa’s golden boy.